With alcohol and drug addiction, 12-step programs are often used to help an addict completely eradicate what ails them from their life. Food, on the other hand, is a life source we cannot remove, even if it poses a problem for many of us. Instead, we are forced to work on our relationship over and over again. Pair this dependency with the onslaught of contradictory or one-sided nutritional information and we’re left with a lot of noise and nothing to eat. Experts will continue to disagree and new studies will emerge daily. 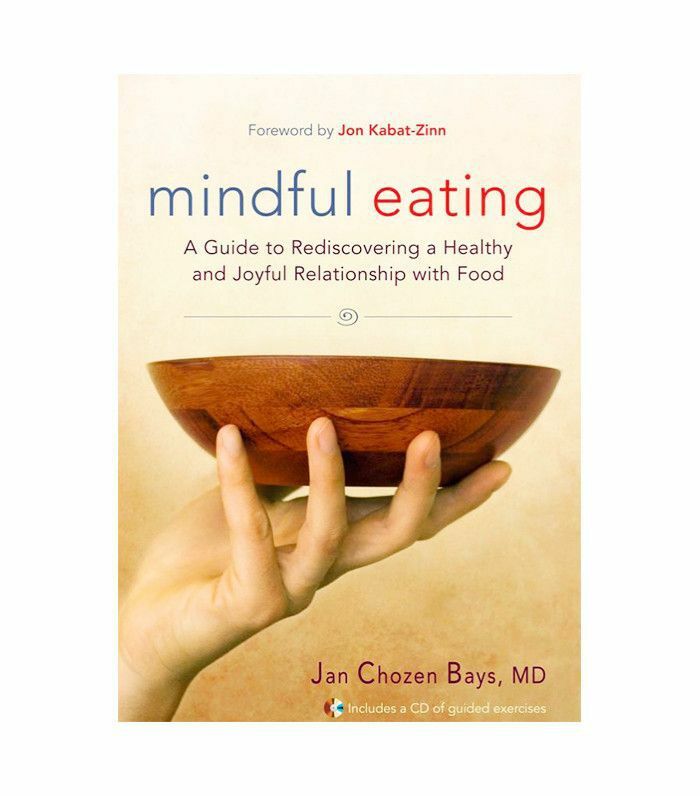 Ultimately, developing a healthy relationship with food means learning to turn down the volume, loosen the rules, and stop setting yourself up for failure. Scroll through for this holistic nutritionist and health coach’s take on how to have a healthy relationship with food. 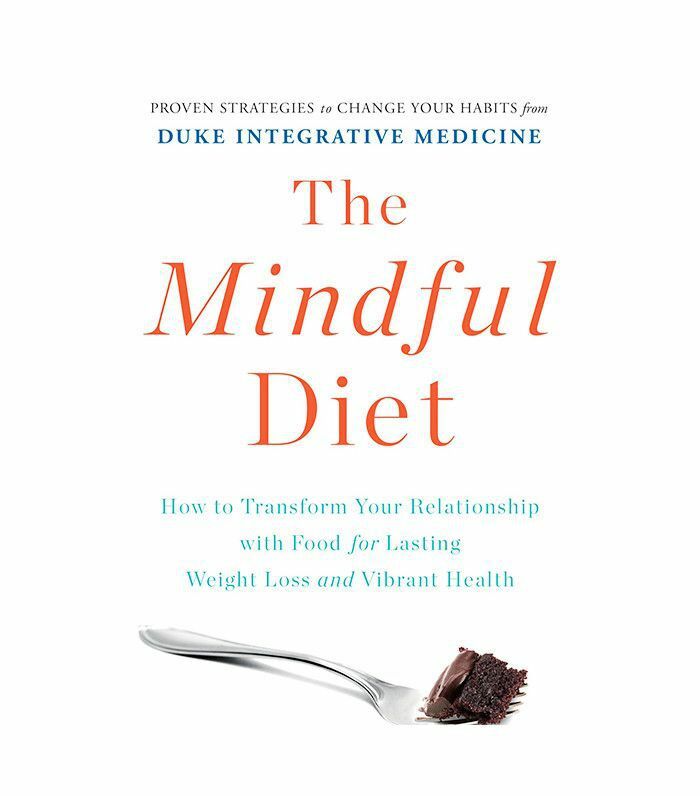 It’s no surprise that orthorexia (an obsession with eating foods one considers healthy, while systematically avoiding foods believed to be harmful) is on the rise; structure and rules help us to feel safe from overindulgent food guilt. Not to mention, we experience a surge of confidence from our ability to exhibit control and follow the food rules we create for ourselves. But when we falter, the knee-jerk reaction is to tighten the reins, ultimately setting ourselves up for failure. Plus, the unattainable controls can set you up for micronutrient imbalances and deficiencies in the body. It doesn’t matter if you’re a CEO, actress, artist, or accountant, you were raised to celebrate around a table and congratulate with cake, which is great as an occasional treat. You are human; even my fabulous-got-their-sh*t- together-bada$$ clients are still human. Buying candy favorites in bulk and expecting to be 100% under control beyond some short-term, 30-day reset cleanse is a stretch. Sugar is a gateway to unhealthy eating decisions and regret. Instead of stocking the drug in your kitchen, step out for a single-serving, protein-packed, gluten-free cookie or keep homemade coconut oil freezer fudge on hand. If you don’t feel well on gluten, don’t eat it. You don’t need a blood test to prove dairy doesn’t work for you—trust your gut. If you want to be vegetarian, go for it. If you’re a Paleo CrossFitter, I’m impressed. Let’s all make a pact to stop eating for others, stop judging their choices, and focus on what we need. If that means skipping a course at your friend’s dinner party, so be it and do so guilt free. Yes, be careful about eliminating food and creating rules, but don’t make excuses, explain, or defend the choices that make you feel good. And be prepared for your eating habits to evolve (which is another reason to avoid preaching about them). Food can hurt you but it can also heal you. Wild proteins, natural fats, and leafy greens will help you carry a child, heal injuries, grow shiny hair, and build strong muscles. Avoiding processed foods and excess sugar will help you feel vibrant, sleep soundly, and evade food-related illness like diabetes, metabolic syndrome, and heart disease. But if you’re focusing on what you cannot eat you are spending your emotional energy in that space, which actually fuels the fire of desire. Relax. Take it one meal at a time, I promise you won’t go hungry. Simply sit down and ask yourself the question, What will nourish and sustain me for the next few hours? If you’re eating protein, fat, and fibrous greens at each meal, you’re guaranteed to fill up on what your body needs and stay full longer. You won’t be drooling over a cupcake left in the office kitchen when you are satisfied. At lunch, a chicken salad on iceberg lettuce without the dressing isn’t going to do it. Instead, add avocado or nuts to make it last until a late snack or dinner. The same goes for breakfast—don’t skimp. If you are counting calories in the morning, expect to overeat or cave in the afternoon. Instead, fill up early on protein and fat. This is proven to satisfy you, elongate your blood sugar curve, and help you eat less overall. The Be Well Smoothie is the tool my clients use to stay balanced until the early afternoon. They can up their intake of fat, fiber, or protein when needed in order to calmly head into lunch. When you aren’t starving, you make better choices at each meal. Instead of counting calories and trying to eat less, concentrate on eating the food that will turn off hunger signals the longest. At Be Well, we try to instill balance in our clients. Bingeing and cleansing cycles swing you back and forth like an out of control pendulum. Happiness and health are attained when you find balance. Contrary to popular belief, balance isn’t when you stop moving and live a rigid, planned, and “perfect” life. None of us is perfect. You will swing a little from time to time. We all do. Balance is found with intentional movement to eat clean, sweat, and even enjoy a glass of wine with friends. Accept who you are, love who you are, and build a lifestyle focused on health, not some abstract idea of “perfection.” Punishing yourself for “failing” is unhealthy, unproductive, and breeds disappointment. By focusing on eating whole, nutrient-dense food, and striving to build a healthy, active lifestyle, you’ll take the important first steps to being well. 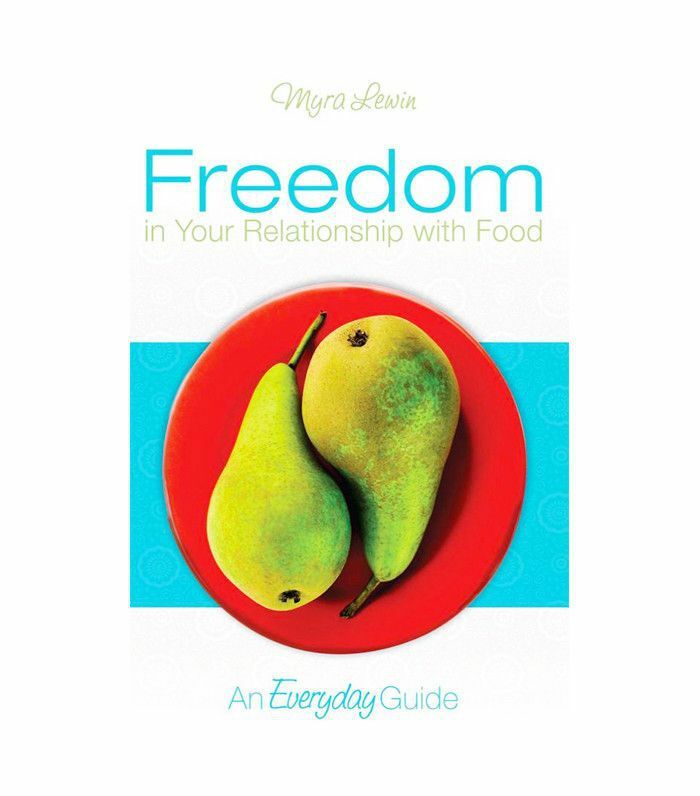 For more information on how to have a healthy relationship with food shop the books below! Want more diet tips? Check out these five nutritionist debunked food myths. 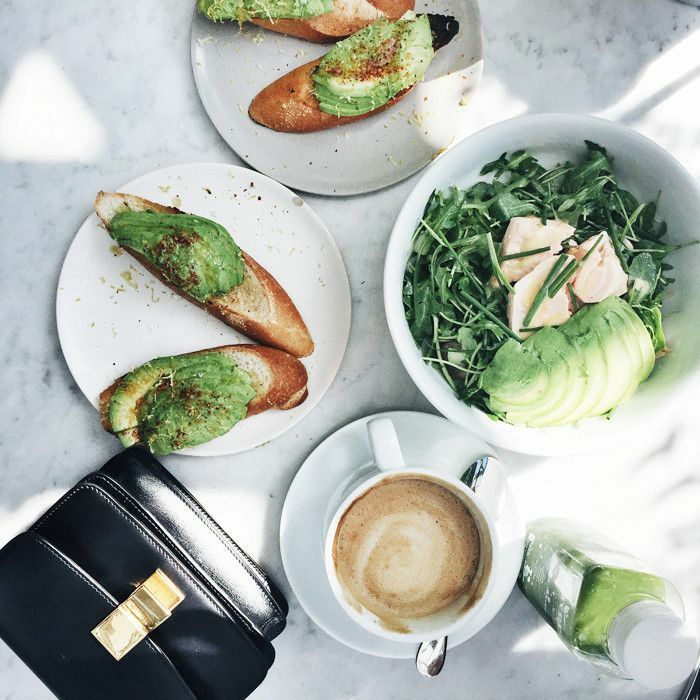 Experts Ranked This Diet as the Overall Worst—but How Bad Is It Really?